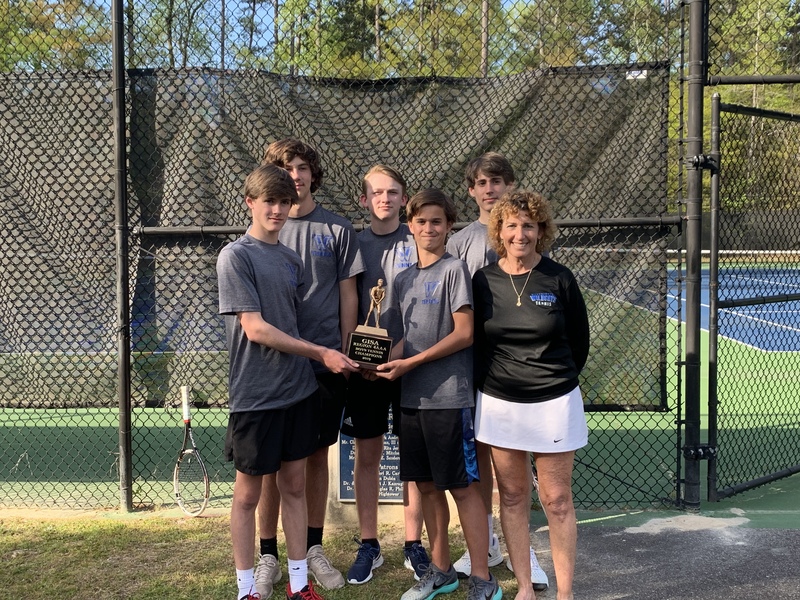 Congratulations to the Boys Varsity Tennis Team for defeating Augusta Prep on Wednesday to clinch 1st place in GISA Region 4AAA! Our tennis teams now look ahead to the state tournaments. The GISA State Individual Tennis Tournament will be played April 15 & 16 and the Team Tennis Tournament is scheduled for April 23. Both tournaments will be played in Macon.